We’re Heading Back to Moe.Down! Boston!!! We’re Playing at Brighton Music Hall this Weekend! 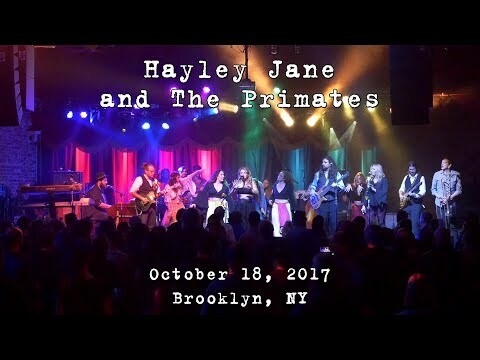 Hayley Jane and The Primates at The Cutting Room in NYC! HJP in Saratoga Springs at Putnam Place! 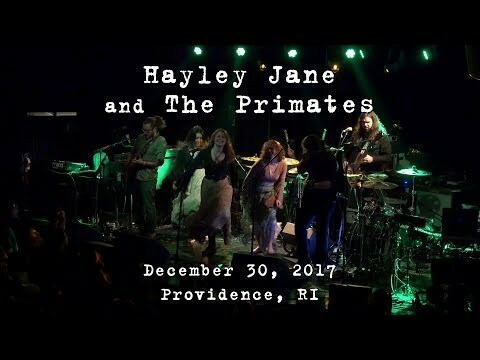 Hayley Jane and the Primates NYE 2017 at The Snow Barn!